ALL-WHEEL-DRIVE! HEATED LEATHER SEATING! DEEP TIRES! FULL POWERE! MINT CONDITION! 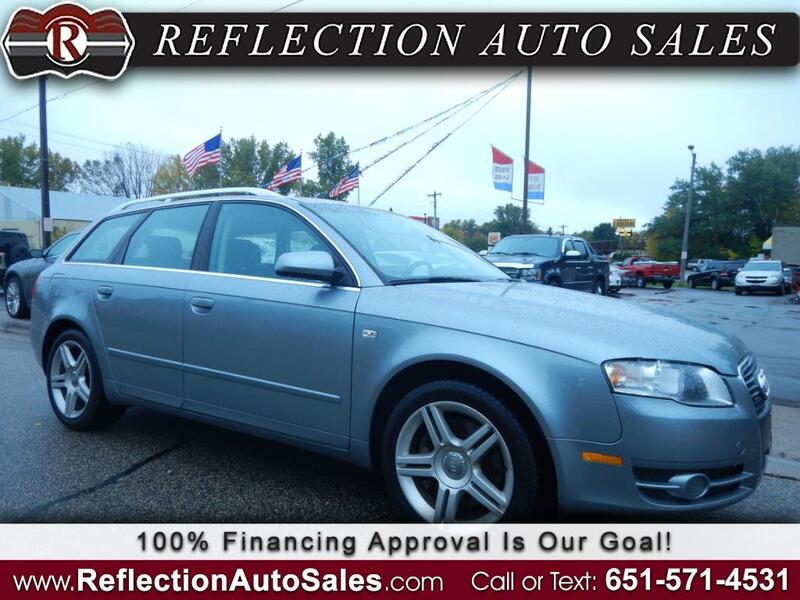 Message: Thought you might be interested in this 2007 Audi A4 Avant.